The Tale of Despereaux is about a mouse who is different from all the other mice. He is not afraid of anything and doesn't like to live the way of a mouse. In this book, Despereaux gets into a lot of trouble, so much trouble that he gets sent to the dungeon forever. In the dungeon, Desperereaux barely escapes with his life. When he finds out that the really nice princess he met is in danger, he sets off to get help. He decides that only he can save the princess. Will he succeed in saving the princess? 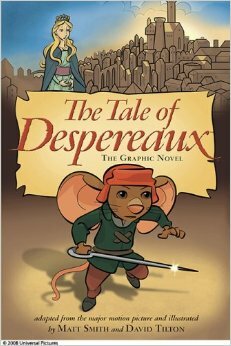 This book is the graphic novel version of The Tale of Despereaux. 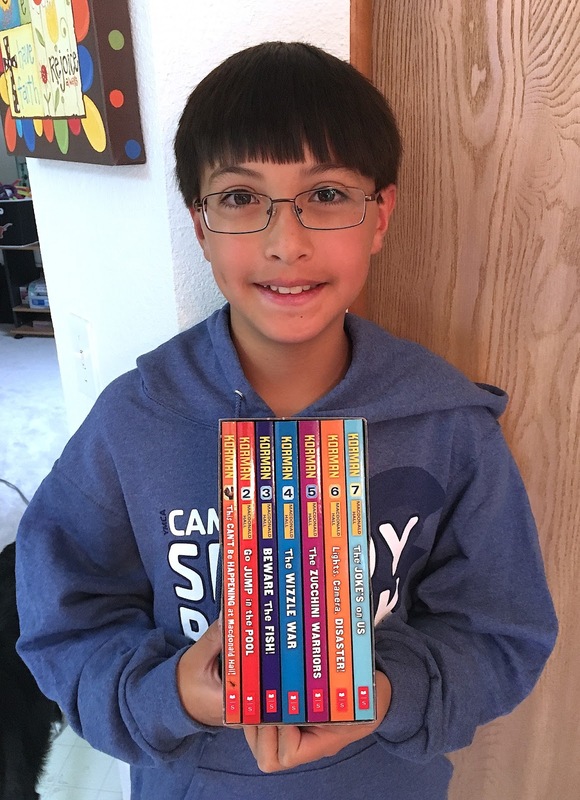 While I really like books, some books are really long, and a graphic novel is a good way to get the idea of the story and see if you want to read the full novel. I also really like adventure comics and seeing the pictures that go with the story instead of just all words. 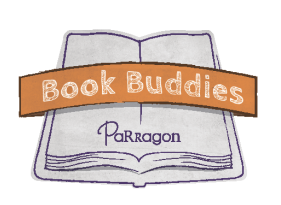 Check out my review of The Tale of Despereaux novel here.